Are you interested in delving further into yoga? Interested in breathwork, meditation, chanting and philosophy but don't know where to start? 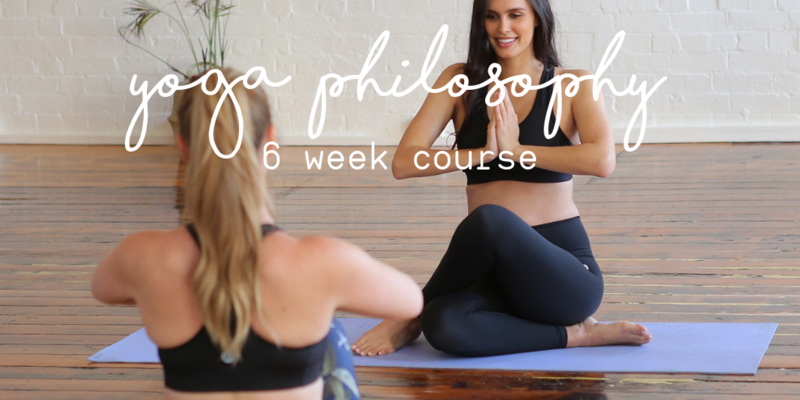 Our 6 Week Yoga Philosophy might be just the thing! 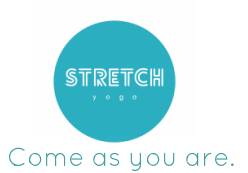 A way to dive further into the spiritual side of yoga, this course is perfect for beginner and intermediate yogis alike!